In March of 2019, Emerald Creek Capital provided a $4,500,000 refinance in the Liberty Heights neighborhood of Springfield, MA. 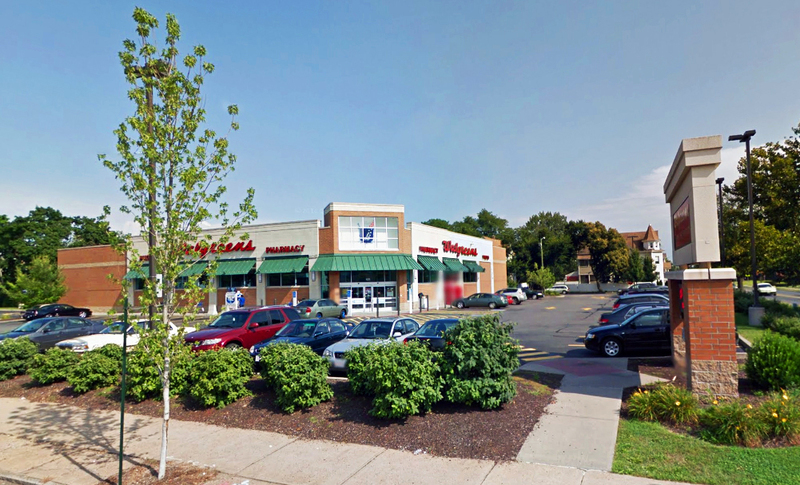 The loan is secured by a 14,820 square foot free-standing retail building currently leased to Walgreens pharmacy. Situated on a 1.815-acre lot, the subject property also includes 60 parking spaces and benefits from a prime location at the intersection of two main thoroughfares. Liberty Heights is a desirable residential neighborhood in northern Springfield, and is home to the city’s largest park, Van Horn Park. The subject property is easily accessible by the Massachusetts Turnpike and Interstate 291.